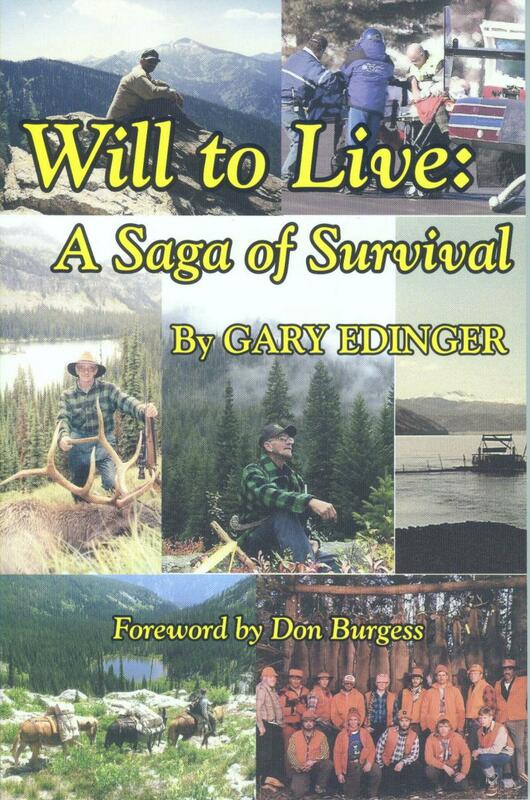 "One of the finest books of true life outdoor experiences I've ever read. Gary has a real sense of family and place and writes about that in an open, honest, easy to read fashion. It's just a real good book." Kenny Salway - - Alma, WI - - author of The Last River Rat and others.